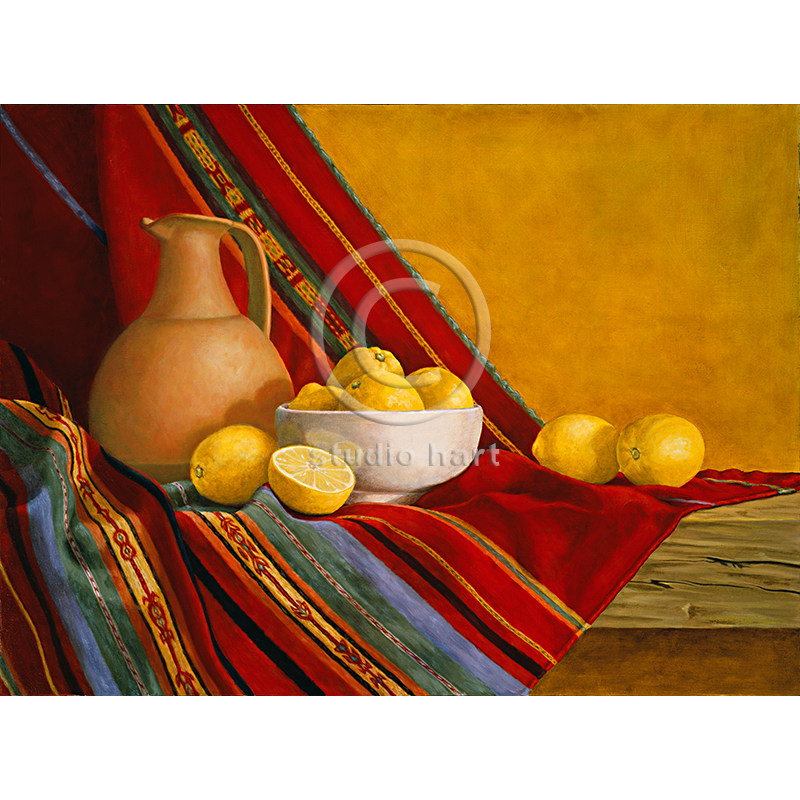 Very similar to my smaller version Sunlit Citrus. I had a request to paint another one, but in a larger size. Not a problem, this is my favorite weaving.